Today it’s Justin Bieber’s birthday, and he’s turned the grand old age of 22. Birthdays are a time for reflection, and if 2015 taught us anything, is that Justin Bieber is cool. Yes, beliebe it people (see what we did there). After four #1 albums, bangin’ hit singles and an apology tour that won over the world, Justin Bieber came out as the unexpected winner of last year, with not one, not two, but THREE singles from his latest album, Purpose, charting at number one in the UK. But, even with all those wins, it’s still a bit hard to admit that we, sorta-kinda-really, LOVE Justin Bieber. You may have been the only adult there, but damn-it, you would’ve had a great view of Justin over those tweens. Plus you could have purchased mechandise that’s now considered vintage. Joke’s totally on you for being late to join the Belieb Wagon. Nothing will ever replace that floppy Bieber haircut – not even 90s ‘curtains’. Yet because you care about him so much, you can’t help be concerned about RSI. Seriously, flicking his hair out of his eyes that often couldn’t have been doing his neck any favours. And didn’t even feel a flicker of weirdness when you considered finding Justin’s bin, going through it and retrieving the pants he throws out after wearing. Nope. Is it too late now to say sorry? NO NEED: My World, Believe, Journals – all of them were gold. 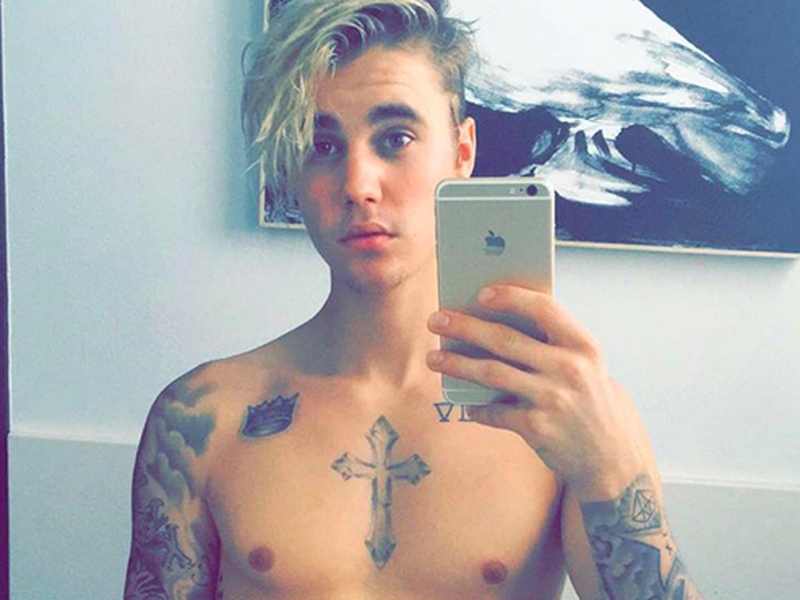 Because how else would you get your shirtless Bieber pic fix? £800 is definitely a reasonable amount for pit tickets… Right? No? Stop moaning and sell your car. If I was your boyfriend, I’d never let you go, I can take you places you ain’t never been before. Baby take a chance or you’ll never ever know, I got money in my hands that I’d really like to blow. Swag, swag, swag on you. Chillin’ by the fire while we eatin’ fondue. Selena Gomez. Kourtney Kardashian. Hailey Baldwin. You know them all. You stop yourself from trolling them on the internet, but definitely troll them in your mind. Because you liked him BEFORE it was cool and you’ve suffered for your art. Look at how he’s making eye contact with you. He wishes you were his girlfriend. Look – his hands are together, praying that you were. Where Are Ü Now, What Do You Mean?, Sorry, Love Yourself…. Officially, BANGERS. Even if you hate Justin, you can’t deny that. Now excuse us while we dance our socks off.